Want group or individual track coaching? 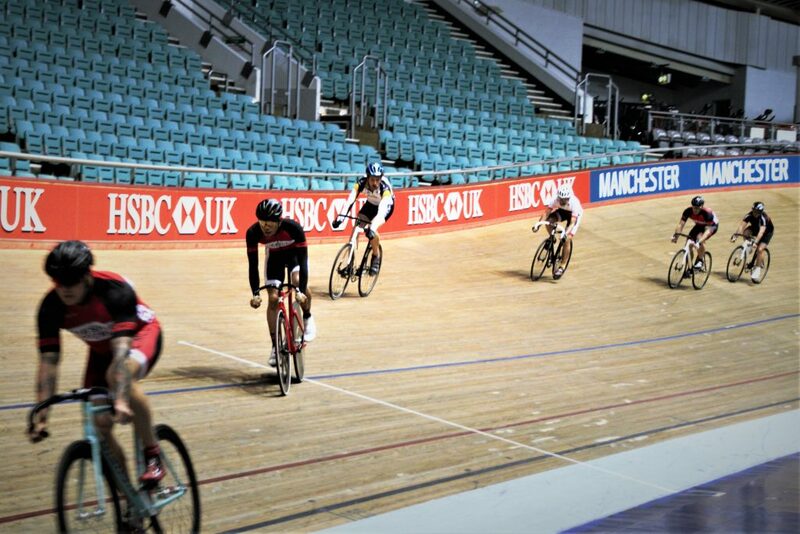 James, a British Cycling qualified Track coach, is available for coaching private sessions at the HSBC National Cycling Centre Manchester (and at other U.K. indoor and outdoor track venues POA). Ideal for clubs, groups or any individuals who have booked the track for a private session, with coaching tailored to your individual requirements. 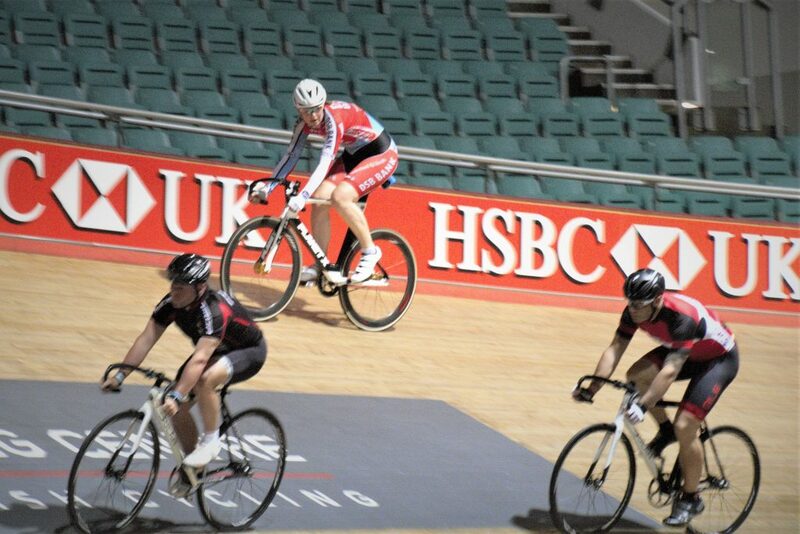 From novice to advanced accredited riders, James will deliver the sessions to cater for any skill level and ensure you and your group get the most out of your session. 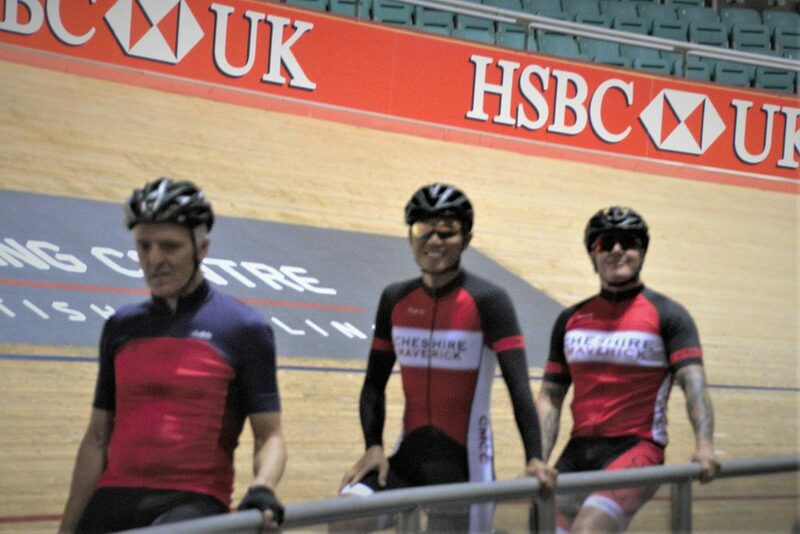 "I've been using James from James Roberts Coaching over the last 18 months or so to provide structure and fun to my cycling club's velodrome track sessions. "Each session has been varied, giving the opportunity for each rider to develop and learn something new. James has been very inclusive and attentive to the different experiences and skills of our riders and each and every rider has consistently shown improvement, increased confidence and importantly thoroughly enjoyed the experience. Many thanks James!"